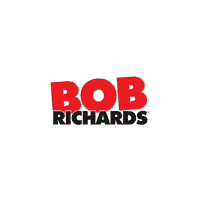 Welcome to the Bob Richards Automotive Group site! Originally founded in 1972, we’ve mastered car-selling for both higher-end and economy automakers. It doesn’t matter if you want a powerful and assertive RAM truck, a smooth and suave Chrysler, or an affordable and reliable Toyota sedan. If you’re anywhere near us, be sure to stop by or take a closer look at our selection online.